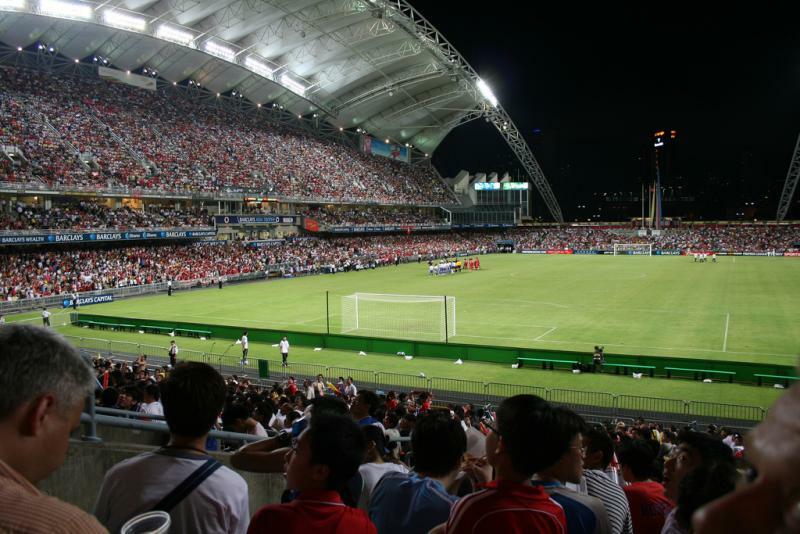 Hong Kong Stadium was built in 1994 on the site of the old Government Stadium. It opened in March 1994. 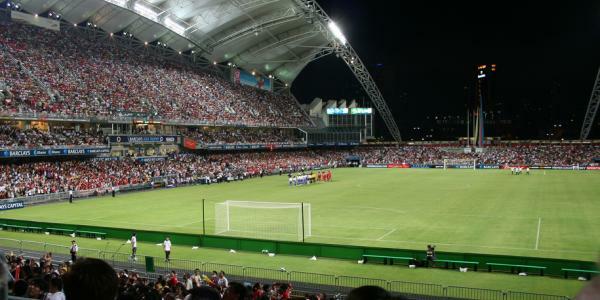 Hong Kong Stadium is the largest sports stadium of Hong Kong. Apart from being the home of South China AA, it is also the standard playing venue of the Hong Kong national team and is regularly used for rugby matches. In recent years, plans have been made for the construction of a new stadium at the site of the old Kai Tak airport. 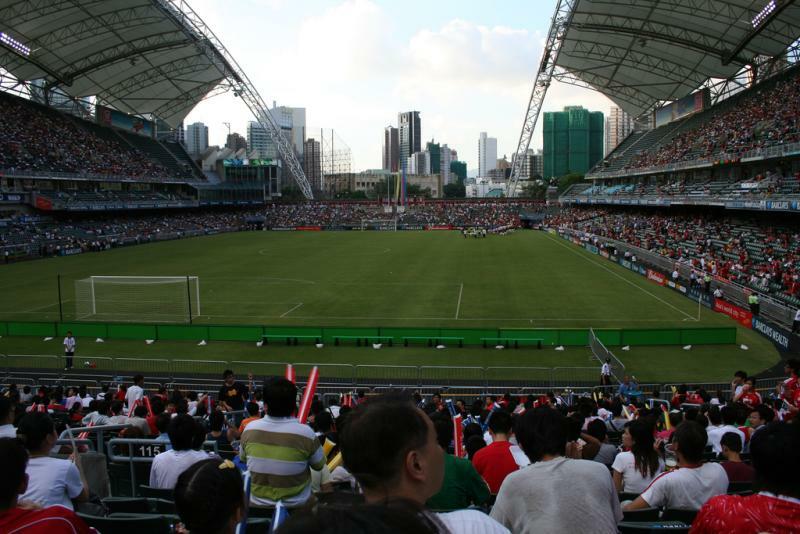 If plans go ahead, Hong Kong Stadium may get turned into a smaller sports venue. Hong Kong Stadium is located centrally on Hong Kong Island. The stadium lies a short 15-minute walk from MTR (metro) stop Causeway Bay, which is a stop on the Island Line. Scaa.org.uk – Official website of South China AA. Discoverhongkong.com – Official travel guide from the Hong Kong tourist board. Mtr.com.com.hk – Information on the MTR transport system.